Video has become a cornerstone of modern marketing. Your target audience loves to look at videos which tell the story of your brand, demonstrate the products you offer, and highlight the benefits you bring to your customers. Homemade videos might work well in the beginning, but, eventually, you are going to need professional help. Hiring a video production company is daunting the first time. 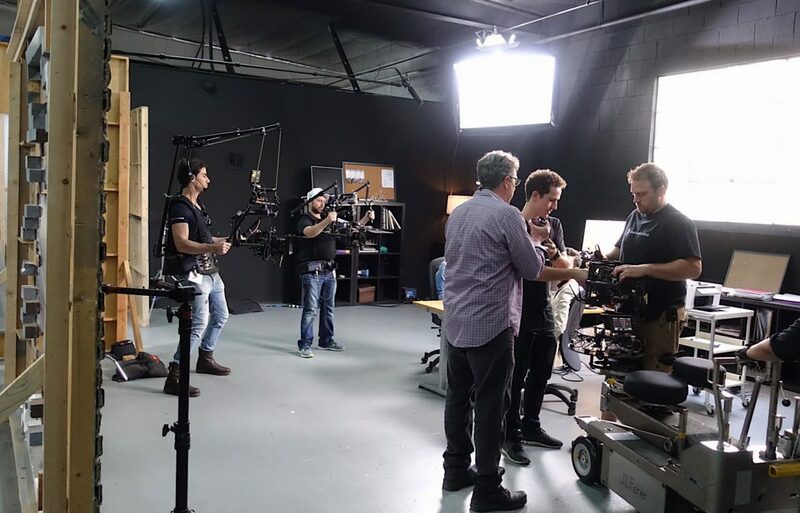 Here are a few tips on how to hire a video production company in San Diego. Longer videos do well on YouTube and on your company website. However, they won’t work in venues where shorter attention spans rule such as Instagram or Facebook. One option for managing this situation is to create longer videos for Vimeo or YouTube. Then, cut those longer videos into short clips that work well on the other social media channels. Part of the discussions you need to have with each production company is how they would handle this situation. You want to see them come up with inventive ways to present your videos in each of your intended channels. If you have an idea for your video, bring it up with the creative team at the production company. They love to get customer input and ideas. Every video production company in San Diego is different. Each offers a different mix of services and each has its own rates. You want to speak with several production companies to see what they have to offer and what is in your budget. Make sure the companies have demonstrable experience in the type of production you want for your video. 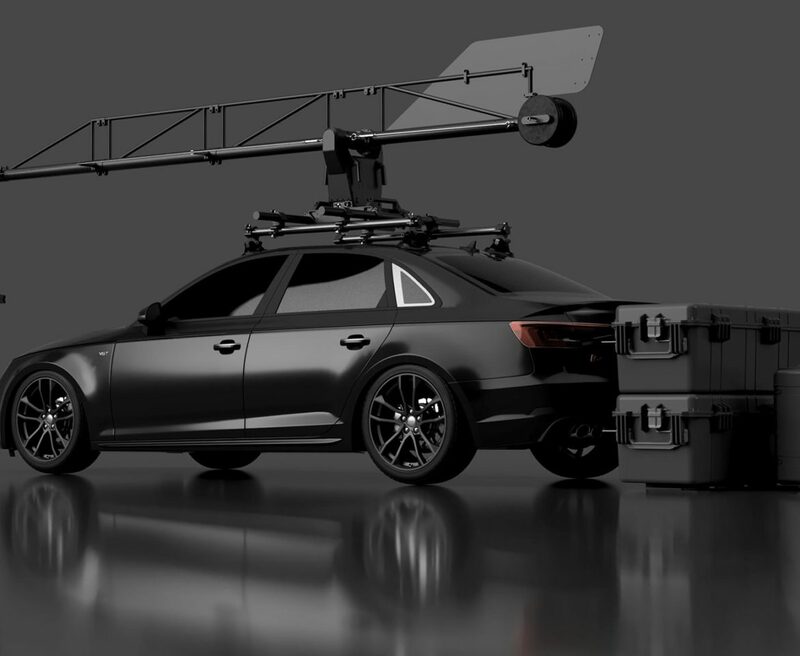 If you are looking for a 3D animated video, you don’t want to go with a company with no experience in that format. When you pay for a video production, you want to get the most for your money. One mistake clients make is thinking that the video they get is only useful for one video. The thing is, the video is yours, no matter if you use it immediately or later. So, when you have a production company work on a video, get as much footage as possible. Get a long list of interview questions to ask customer giving testimonials. Create a similar list to ask employees for your corporate video. Get multiple angles during a product or service shoot. Every video production company in San Diego has specialties. Some do animation well while others can put together the best corporate videos. Some have extensive portfolios dedicated to one or two industries. You want the vision you have for your video to match the experience and talent available at the production company. Selecting the wrong production company can be a costly mistake. Check with their current client list to see if they are the best choice for you and your needs. A lot of customers think they should turn over their vision to the production team and then walk away. That is actually a mistake. A customer’s involvement in the production makes for a better end result. It starts by stating your vision of the project to the production team. Then, sitting back as they make their own recommendations. The team brings experience and a creative eye to the process. Collaborating with them will give you the best video possible for your needs. When you are selecting a production company for your videos, you need to think about future productions. 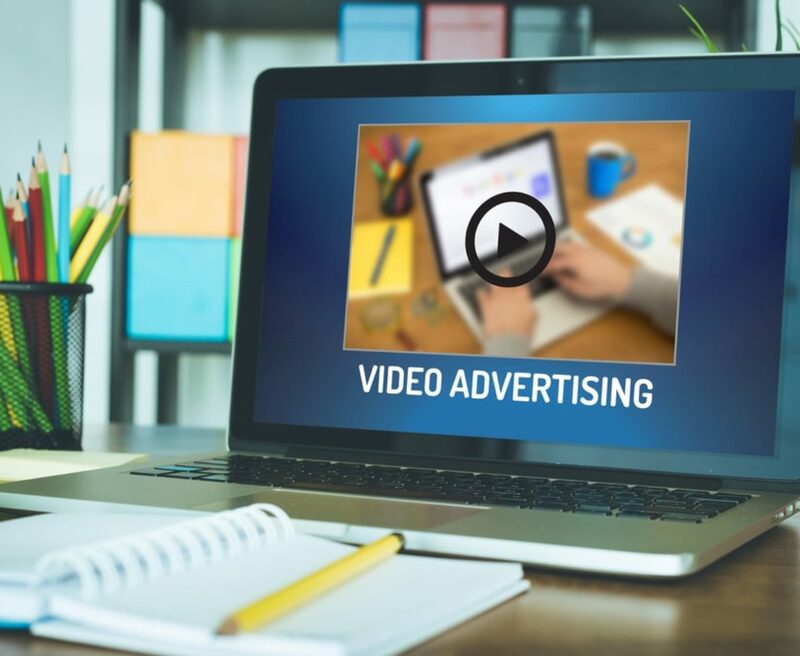 While you might save money by using different companies for each video, the results will be inconsistent, which can actually damage your marketing efforts. Using the same video production company, and, hopefully, the same team, will give you a consistent vision and quality that is so important in building your brand. Building a long-term relationship with a single company will make your video marketing a lot easier. If you are interested in learning about the options available for your video needs, contact Focus Media today.